Please describe what you would like Deacon Omar F. A. Gutierrez to do: Please enter your message. 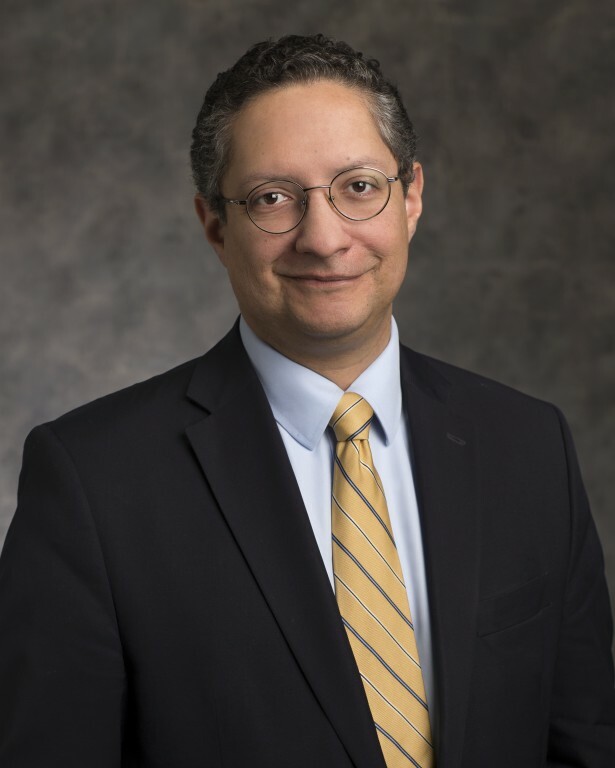 The son of an atheist father and a devoutly Catholic mother, both of whom were immigrants to the U.S., Deacon Omar F. A. Gutiérrez has been interested in the intersection of culture and faith, social science and Catholic social teaching for as long as he can remember. Over his many years working for the Church, he has discovered that many more Catholics are eager to find out how they can live the Church's rich social teaching in a way that is authentic to the Church's Magisterium. A graduate of Franciscan University of Steubenville with a BA in Theology, Deacon Gutierrez then studied at the Pontifical University of St. Thomas Aquinas in Rome (the Angelicum) and completed his MA in Theology from the University of Dallas. His Master’s thesis applied Bl. John Henry Cardinal Newman’s marks of authentic development of doctrine to the Second Vatican Council’s Declaration on Religious Liberty. Deacon Gutierrez is an increasingly sought-after speaker on issues of faith and business, Catholic Social Teaching, Immigration, Death Penalty, Pro-Life and Social Justice and the lives of the saints and much more. Deacon Omar has a weekly program/podcast through Discerning Hearts which is aired on Nebraska’s Spirit Catholic Radio entitled “Regnum Novum: The New Evangelization through Catholic Social Teaching." This series is referred to by Catholic Culture's Phil Lawler as "a greatly needed, solidly orthodox series presenting the authentic social teachings of the Catholic Church." Deacon Gutierrez has been published in a number of print and online magazines and newspapers including The Catholic Answer, the National Catholic Register, Catholic World Report, Catholic Vote, HLI’s Truth and Charity Forum, and he has a regular column, “Charity in Truth”, in the Archdiocese of Omaha’s paper The Catholic Voice. His first book, The Urging of Christ’s Love: The Saints and the Social Teaching of the Catholic Church was release in October of 2013. Most importantly, Deacon Gutierrez is happily married to his wife Miriam, and they are very blessed by their four children. 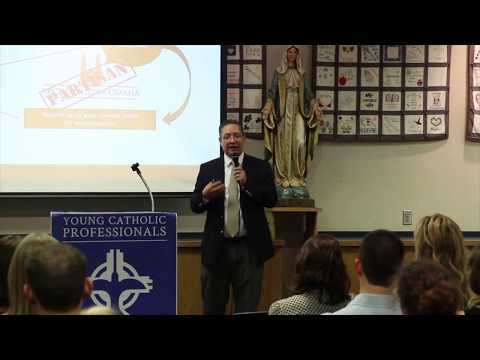 To book Deacon Omar Gutierrez for an event, contact CatholicSpeakers.com at 513-214-1534 or click here: https://catholicspeakers.com/profiles/omar-f-a-gutierrez The son of an atheist father with sympathies for socialism and a devoutly Catholic mother, both of whom were immigrants to the U.S., Omar F. A. Gutiérrez has, for as long as he can remember, been interested in the intersection of culture and faith, social science and Catholic social teaching.